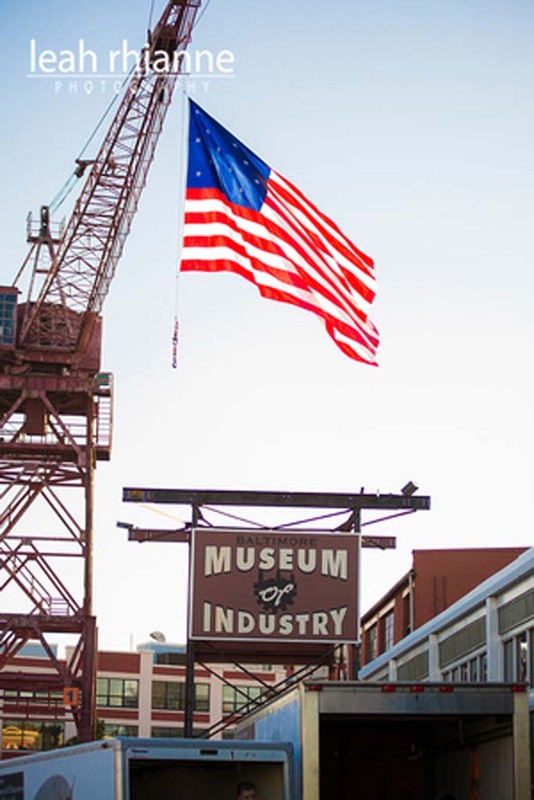 The Baltimore Museum of Industry offers several unique settings for your special event, meeting or celebration. 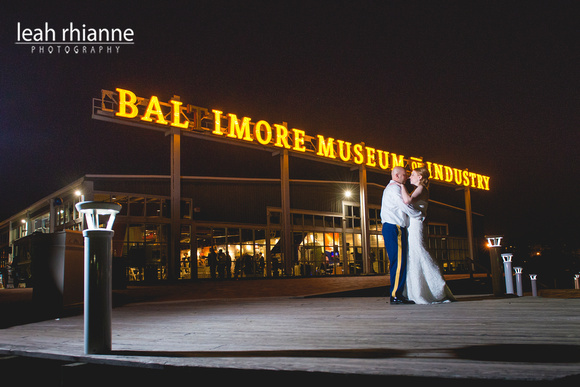 Their waterfront location offers breathtaking views of Baltimore’s Inner Harbor and free on-site parking for your guests. 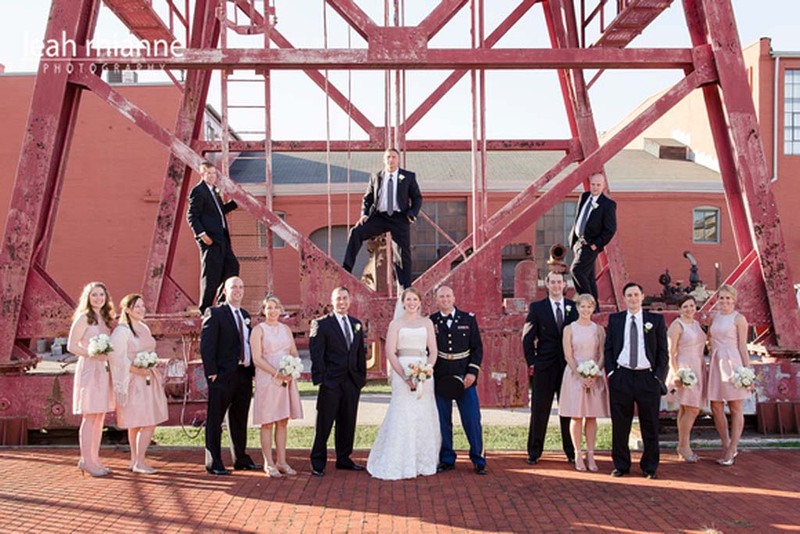 The Alonso G. Decker Gallery offers a unique and historic backdrop for corporate events, cocktail receptions, banquets, fundraisers, reunions, weddings, Bar or Bat Mitzvahs, reunions and anniversary parties. 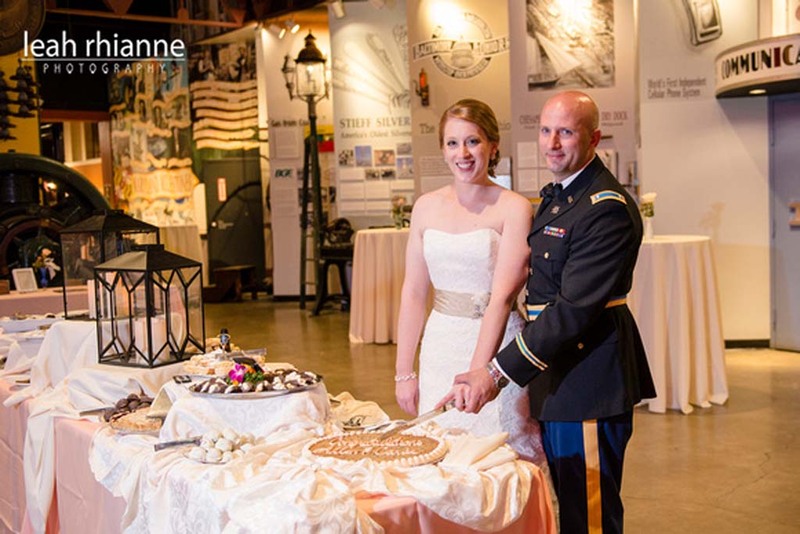 This museum gallery accommodates 300 guests for a seated, served event; 250 seated with space for a dance floor and food stations; and 500 or more for cocktail reception service. 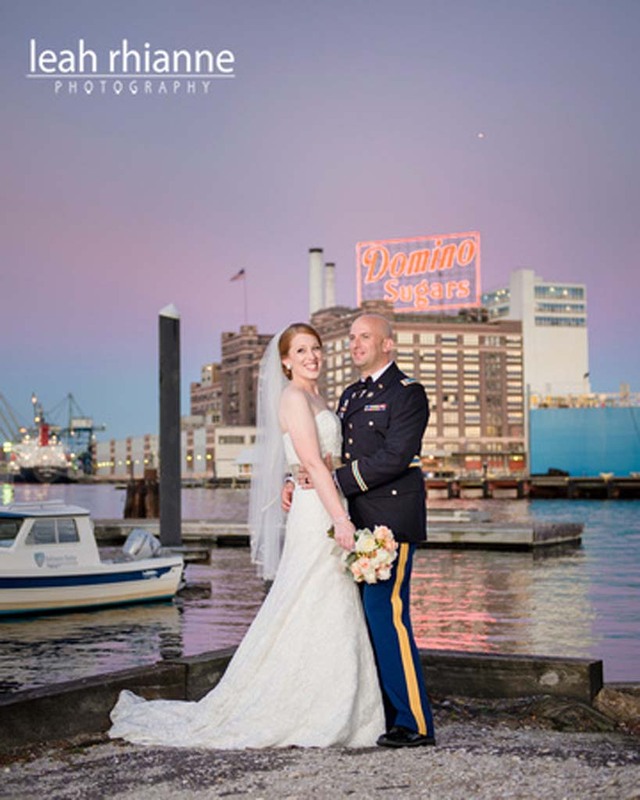 A floor-to-ceiling wall of windows and a beautiful brick terrace afford a spectacular view of the Inner Harbor. 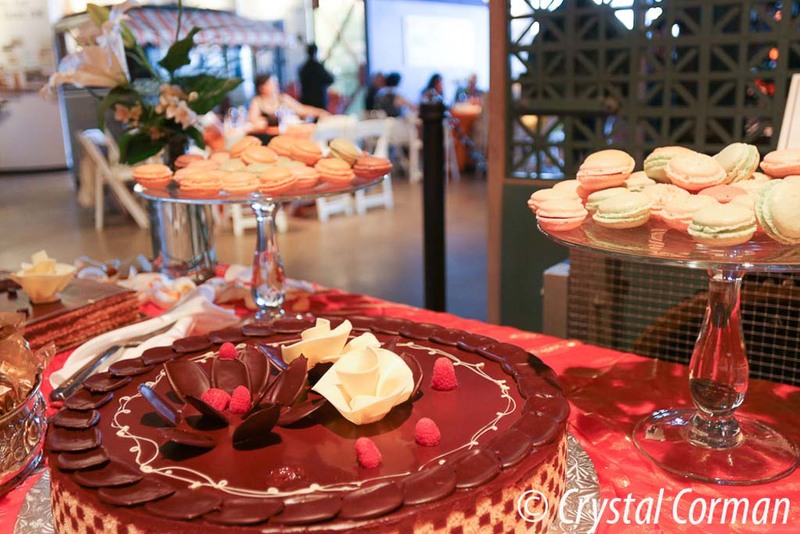 Open-Air Pavilion has an unforgettable waterfront setting, perfect for any event from a casual crab feast or family picnic to a formal wedding ceremony and reception. 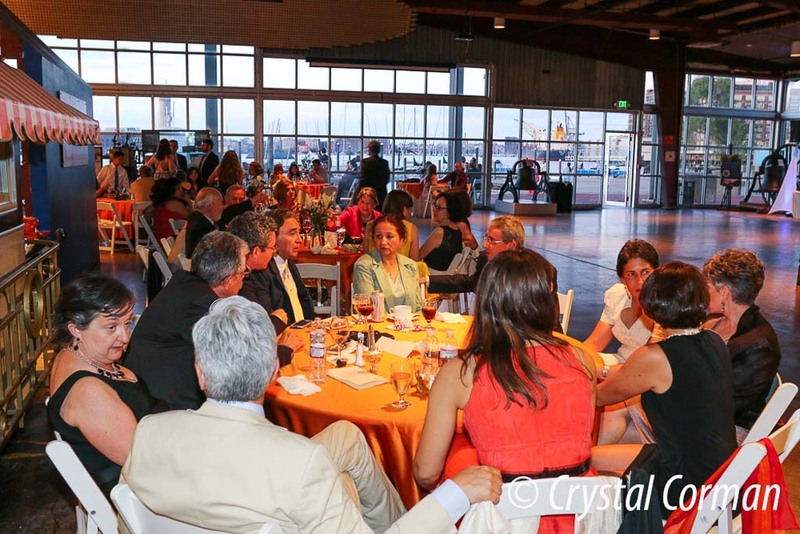 The pavilion accommodates 300 seated guests or many more for cocktail reception service; additional space is available on the adjoining waterfront point. Clear walls can be lowered during inclement weather. Liberty Room in the Hercules Conference Center is a versatile location for your class, seminar, or business lunch. This room can accommodate up to 60 people and museum tours can be arranged for your guests for an additional fee.